To be God's blessing among those we serve. loving and following Jesus as a one big family. Emmanuel is not only the name of our church, but also our testimony as to who He is. He is indeed "God with Us". 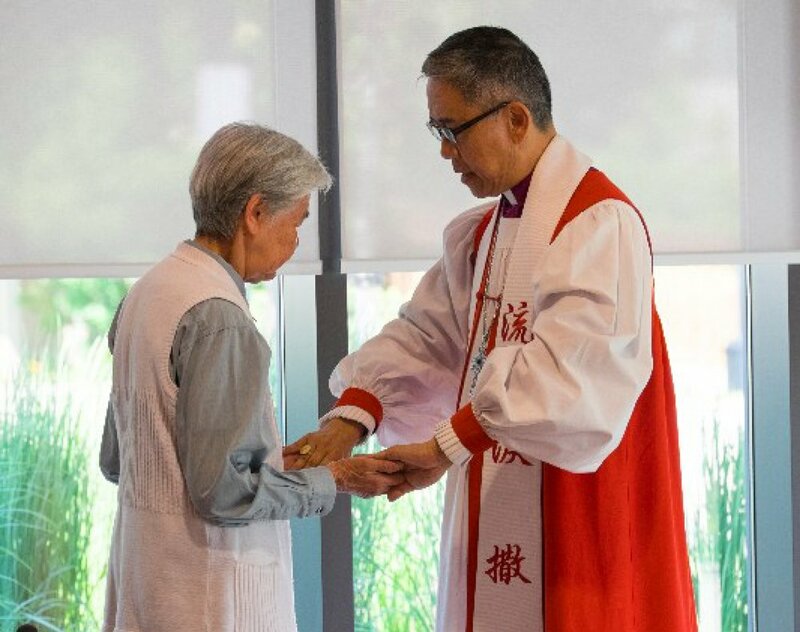 We have the faith of a mustard seed, but the Lord has done infinitely more than we can ever imagine by inviting us and challenging us to be a part of the Vintage Garden Community -- a senior housing complex that serves the Chinese community in Toronto. the people of Toronto Emmanuel Church in Toronto. We were initially a church-plant from Richmond Emmanuel Church, BC until 2015. We are committed to the vision of AM Canada in Discipleship and Mission through Church-planting.